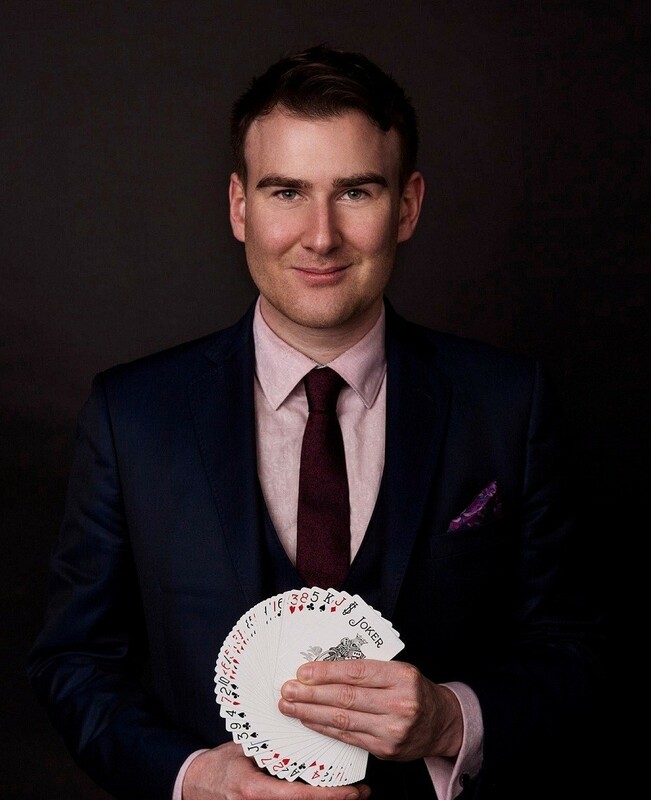 Robert’s expertise lies in Close-up Magic, that is, magic performed directly under the audiences noses, leaving memorable lasting impressions. 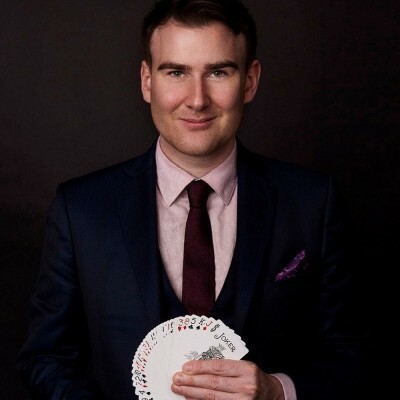 Robert Hackett brings his unique style of Close-up Magic to a wide range of Corporate Events, VIP Parties, Weddings, Communions and other Private Functions. With his easy-going approach and charm he will disarm your guests and have them all laughing and amazed. 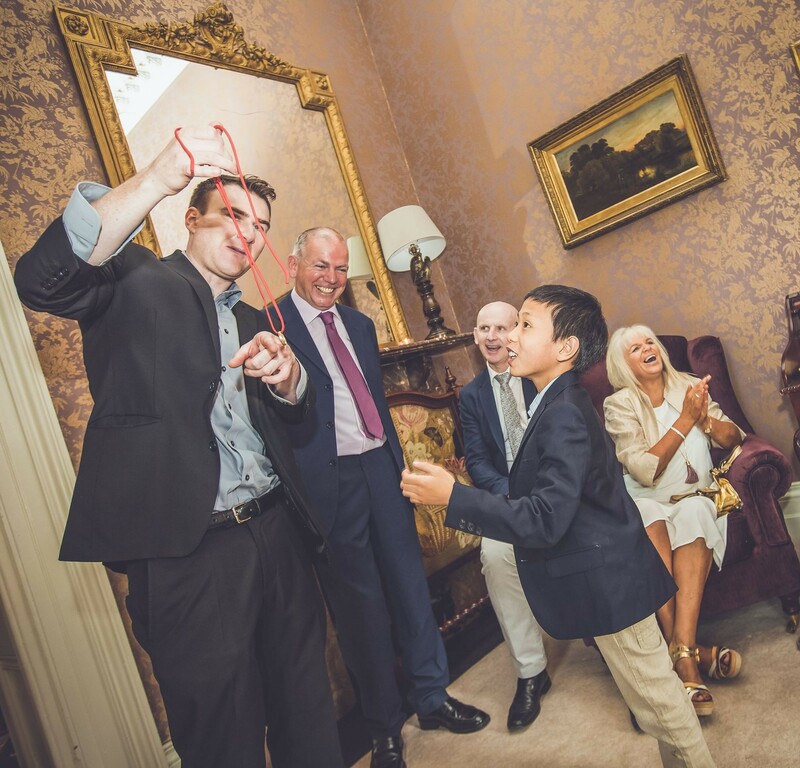 If you’re looking to add that little extra touch to your event, book Robert today and allow your guests to experience something truly special. "Well Rob, I just want to say thanks so much for everything, everybody loved you and said you were brilliant. Sorry never got to chat to you we didn't get a minute to ourselves until the meal finished. Again thanks so much! "